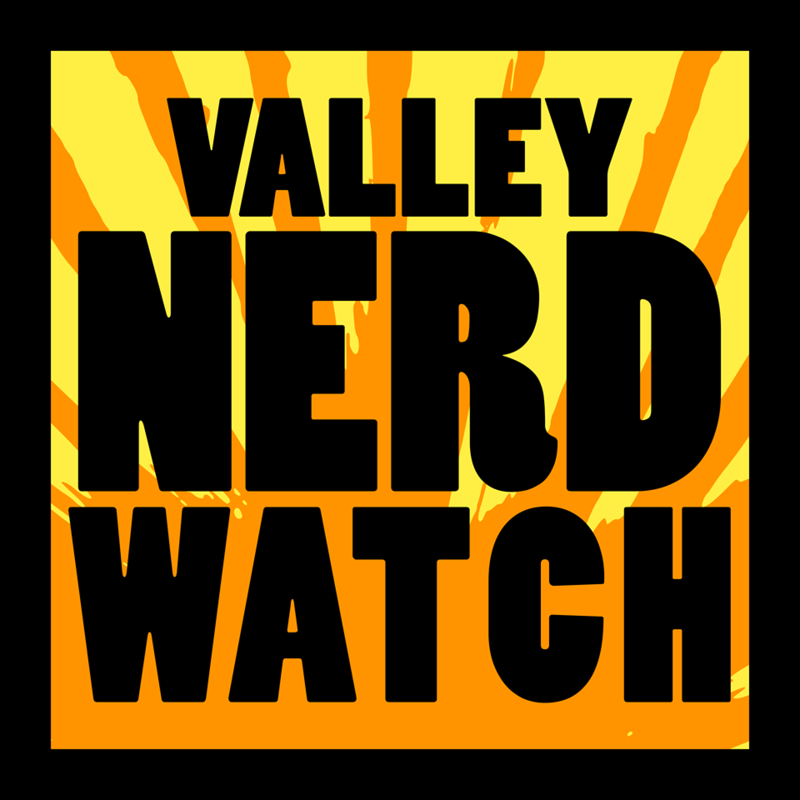 The Valley Nerd Watch comes out every Sunday afternoon. We will never sell your email to anyone. What nerd news most interests you?